"Axis aims to set the standard of hard work and persistence in the fight against childhood cancer. 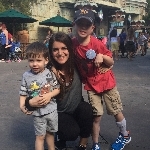 With passion and dedication, our mission is to support the Calvanelli family, surpass our fundraising goals, and build lasting relationships - for the kids and for a cure." Axis is a special-interest organization at Penn State. 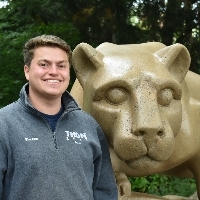 Our organization was founded with the sole purpose of fundraising for THON. Throughout the year, we are dedicated to creating innovative fundraising methods, as well as proviing emotional and financial support to Four Diamonds families. Axis was created in 2011 to "set the standard" of hard work and persistence in the fight against childhood cancer. 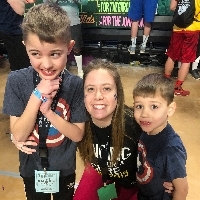 Above everything, we put an emphasis on remembering why we participate in THON and the families it benefits. We aim to set goals that will truly stretch our limitaitons and surpass others' expectations. 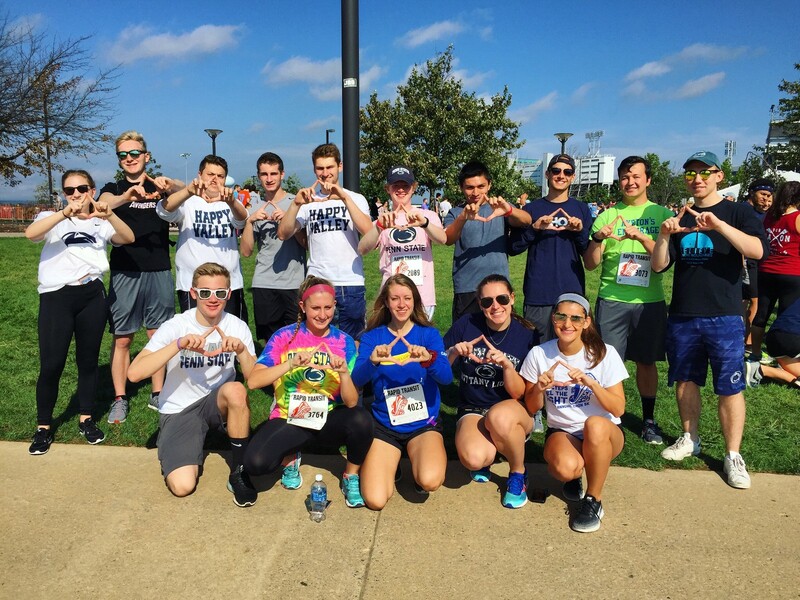 As a group, we will work harder, longer, and with more heart than any other THON organization. 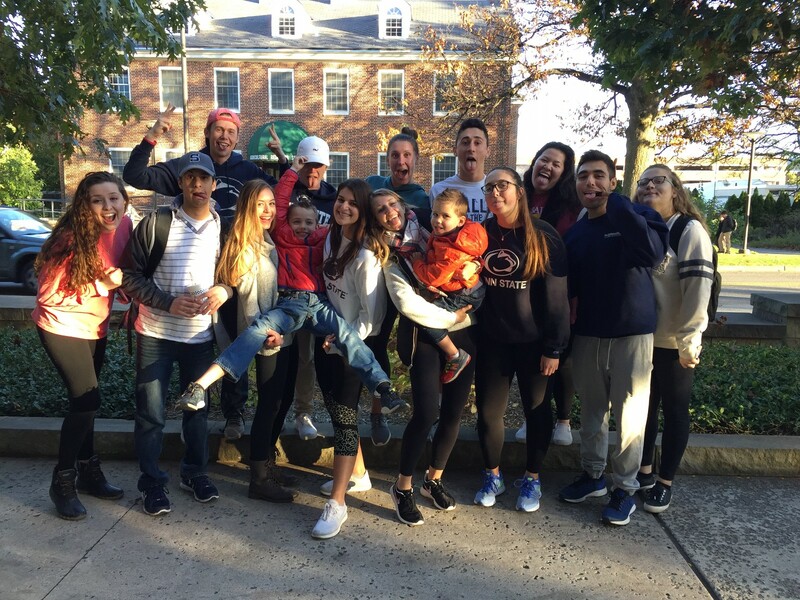 The members of Axis are driven and determined to reach their personal and colaborative goals for THON, and do so whole heartedly. You won't find another group of people with the passion and persistence of Axis. Axis is very lucky to be partnered with the Calvanelli family, who we support year round! 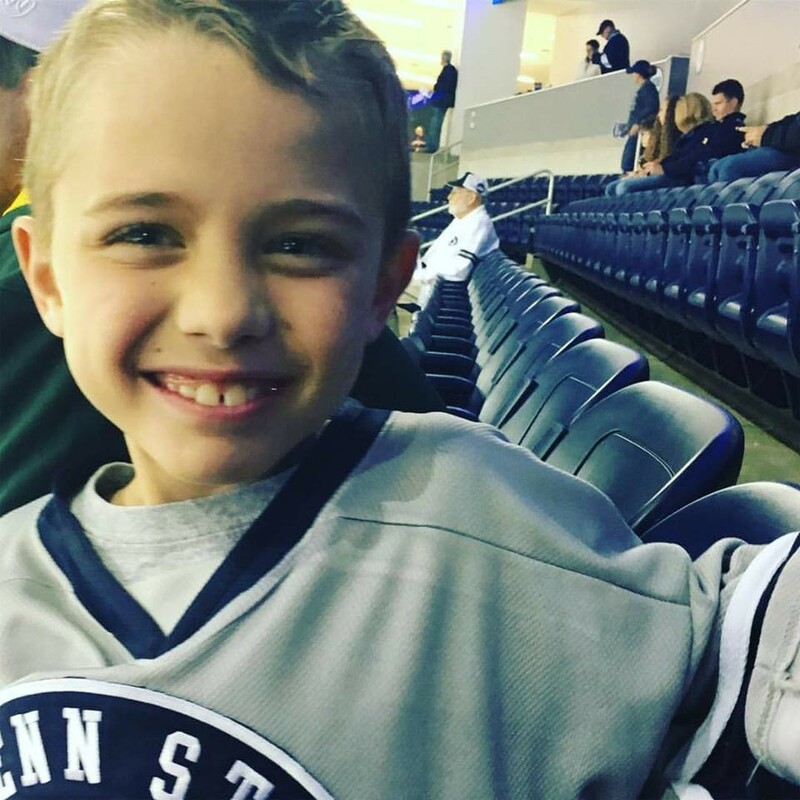 Our THON child, Ayrtyon, is 9 years old and loves karate, hockey, and baseball! 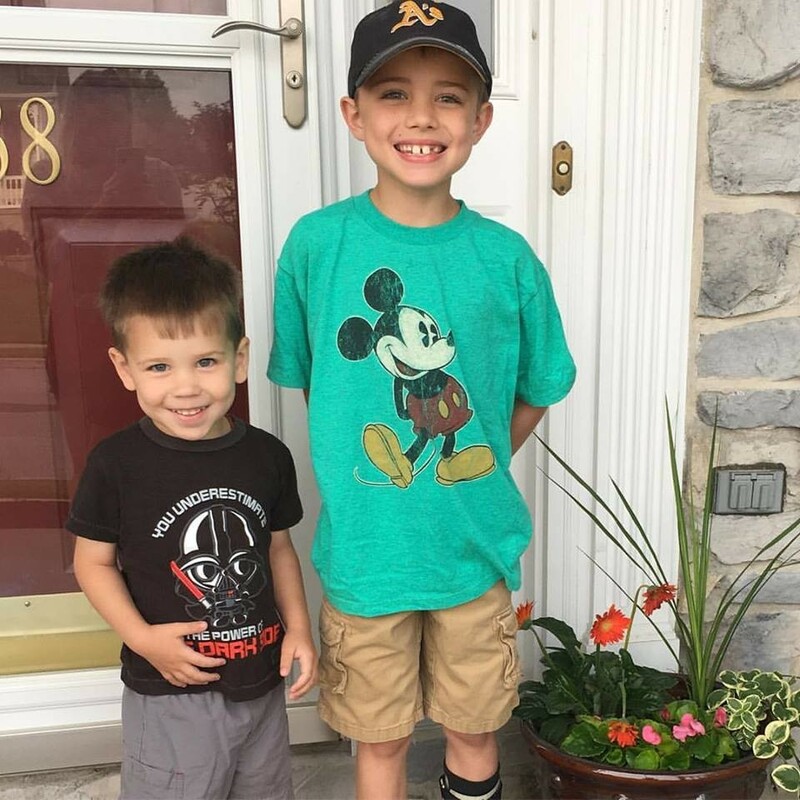 His younger brother, 4 year-old Declan, wants to be just like his brother and has just started a junior karate program. Ayrton and his family inspire Axis every day. 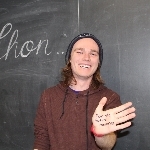 Ayrton was diagnosed with a brain tumor when he was only 2 years old. Although he is in remission, Ayrton and his family continue to face more adversity than most of us will in our lifetime. We are very lucky to be partnered with the Calvanellis. Join us in our commitment to turn childhood dreams into reality by supporting THONTM. 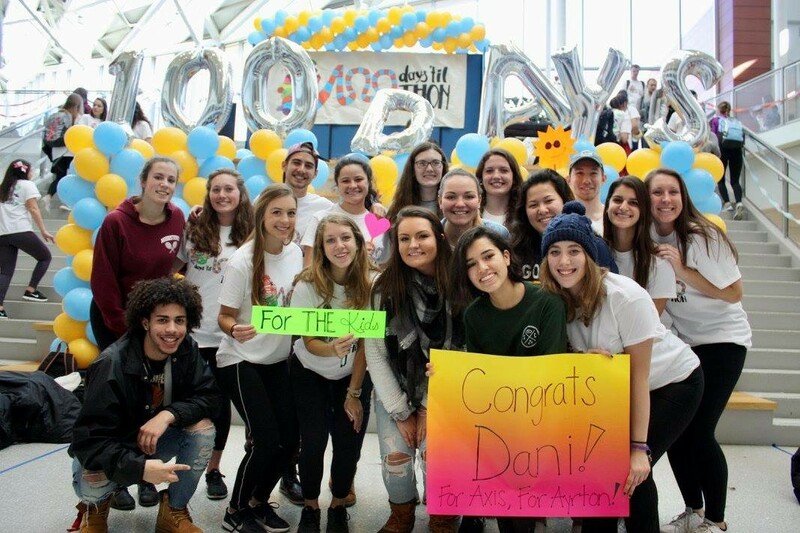 Our Organization, Axis, is taking action by uniting with 16,500 student volunteers and over 25,000 alumni supporters in the fight against childhood cancer. Our year-long efforts culminate in a 46-hour, no-sitting, no-sleeping dance marathon each February to celebrate our survivors, remember those we’ve lost, and take a stand--all in hopes of one day dancing in celebration of a cure. 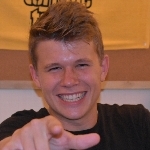 Please consider donating to our amaizng cause and help us win the fight against childhood cancer.